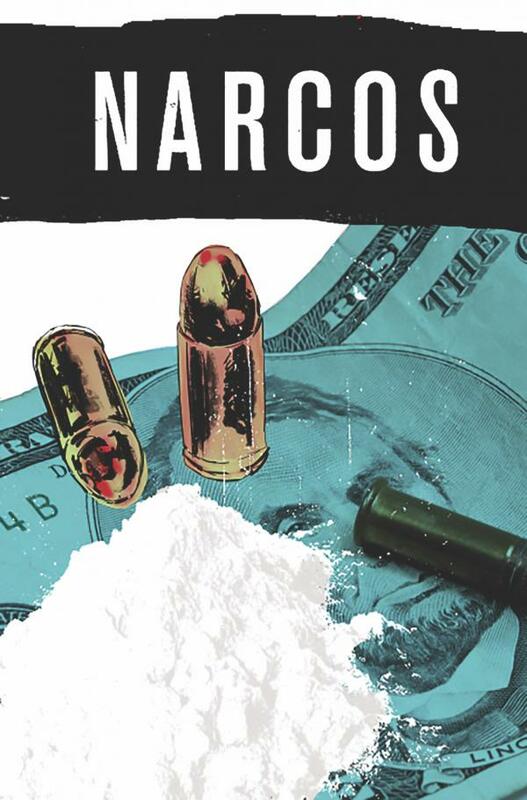 Spinning out of the hit Netflix original show comes a new four-issue mini-series further detailing the intrigue and danger of the international drug trade of the 1990's! Two new recruits bring danger to DEA agents Murphy and Pena, while Pablo must contend with a dangerous threat to his drug empire! New stories bringing to light the tangled web of power and money in '90s Columbia! A can't-miss for fans of crime stories inspired by true events!